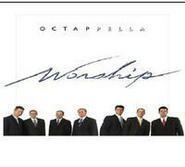 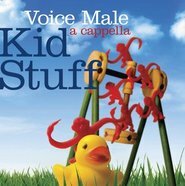 Voice Male's rich harmonies and trademark blend are perfect for this collection of favorite hymns of Zion. 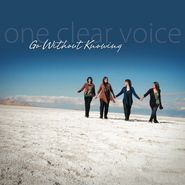 Inspiring arrangements are elevated by the groups testimony delivered through song. 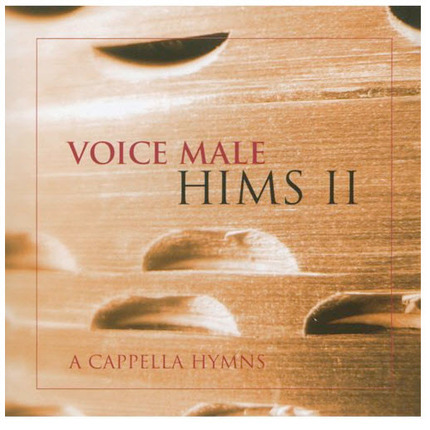 Hims II is perfect for Sunday, for your missionary, or for anyone who could use a lift.